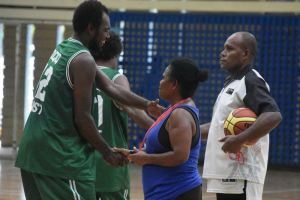 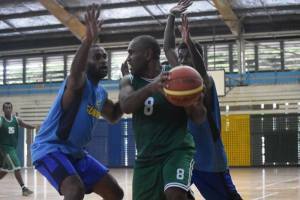 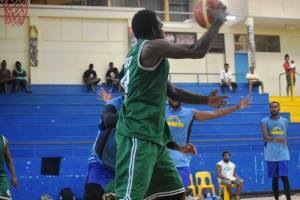 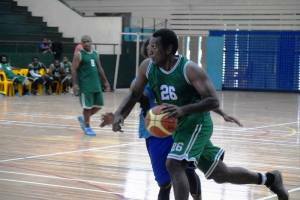 Solomon Islands Basketball has finally released its All Star team line-up from the recent 2016 Solomon Games basketball tournament hosted recently in Honiara. There are two sets of teams for both the Men’s and Women’s division; The All Star First Team (Top 5 players) and the All Star Second Team (Second Top 5 players). 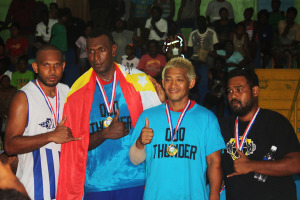 The line-up also includes Coach of the Tournament, Rookie of the Tournament and Most Valuable Player, for both divisions. 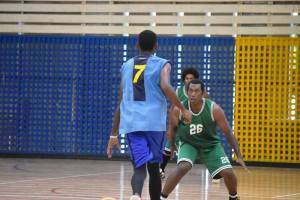 The latter selections are based on individual overall performance throughout the entire tournament. 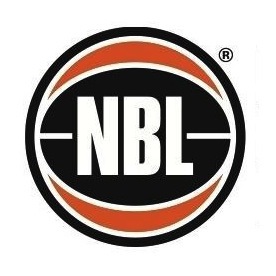 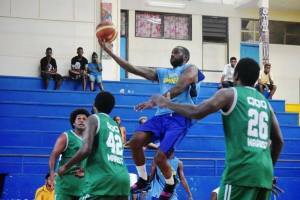 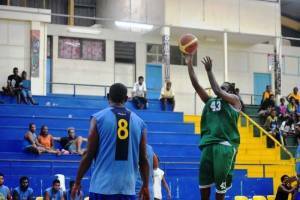 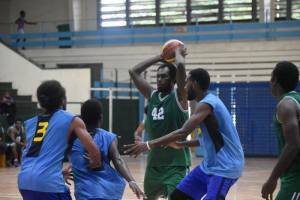 Solomon Islands Basketball is an independent group and operates seperately from SIBF. 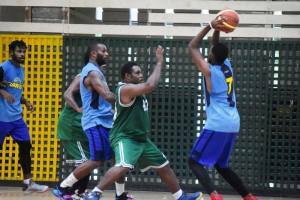 Its establishment however is mainly to support and promote the sport of basketball, with an objective geared towards the technical areas of the sport. 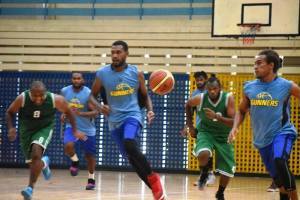 Solomon Islands Basketball conitnues to works closely with SIBF, includin other stakeholders in moving forward the overall development aims and objectives of basketball as a major sport in the Solomons.